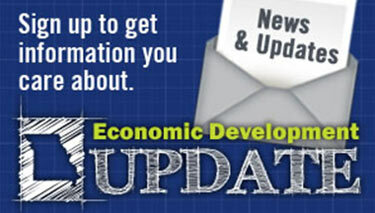 Whether your county is large or small, you will be able to attract, retain, and develop a workforce with the education and foundational skills needed to attract and strengthen business in your community. To preserve the valuable heritage of our small towns and to grow local economies for future generations to enjoy, we offer resources and guidance for rural Missouri communities. 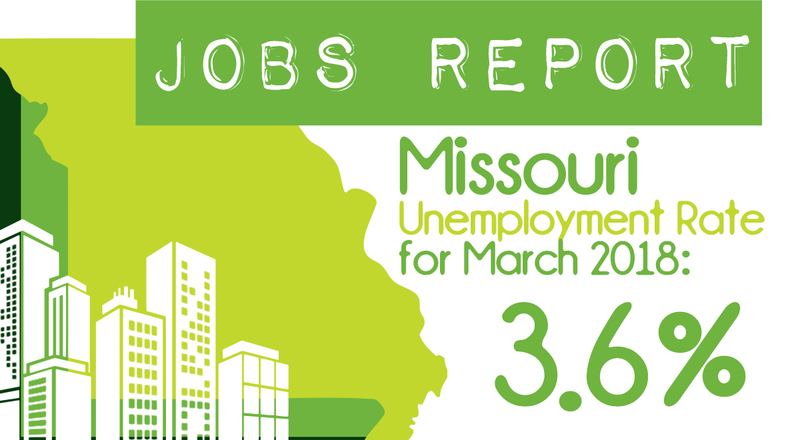 March's job report showed that Missouri’s unemployment rate edged down to 3.6 percent in March, while payroll employment grew by 3,100 jobs. Displaying 11 - 18 of 18. Show 5 | 10 results per page. No results found. Please broaden your search parameters and try again.